2017-02-22 10:04:02.173647 testSegue[4481:1161876] Unknown class NextViewController in Interface Builder file. 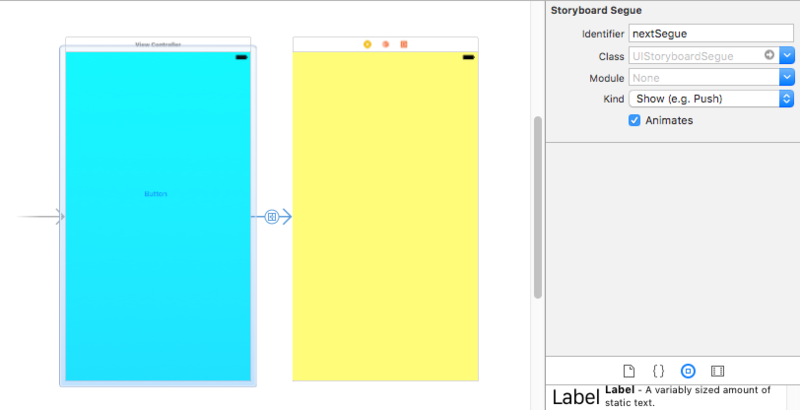 //        // Do any additional setup after loading the view. //        // Dispose of any resources that can be recreated. 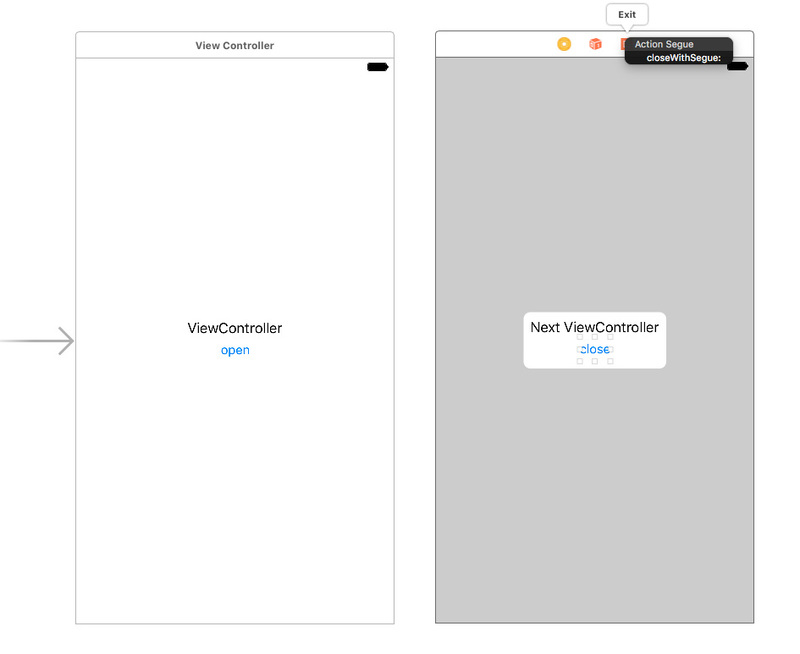 //        // Get the new view controller using segue.destinationViewController. 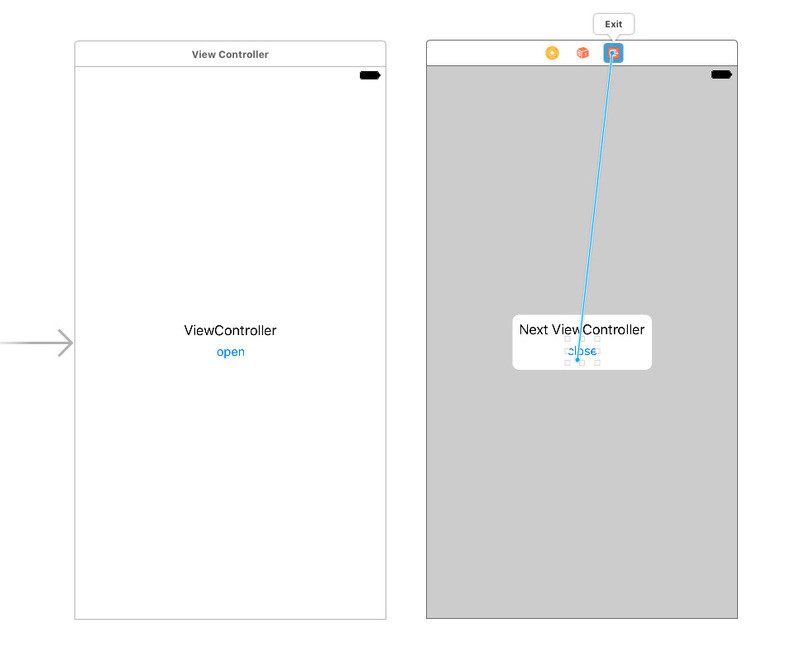 //        // Pass the selected object to the new view controller.